The only thing this elegant colouring book is lacking is colour, which is where you come in by bringing your creative flourish to the Easter story. 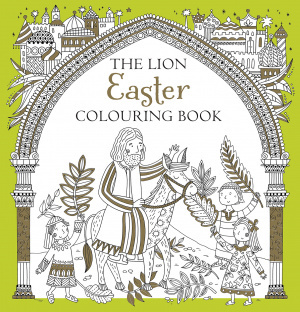 The Lion Easter Colouring Book by Antonia Jackson was published by Lion Hudson Plc in January 2017 and is our 771st best seller. The ISBN for The Lion Easter Colouring Book is 9780745976907. 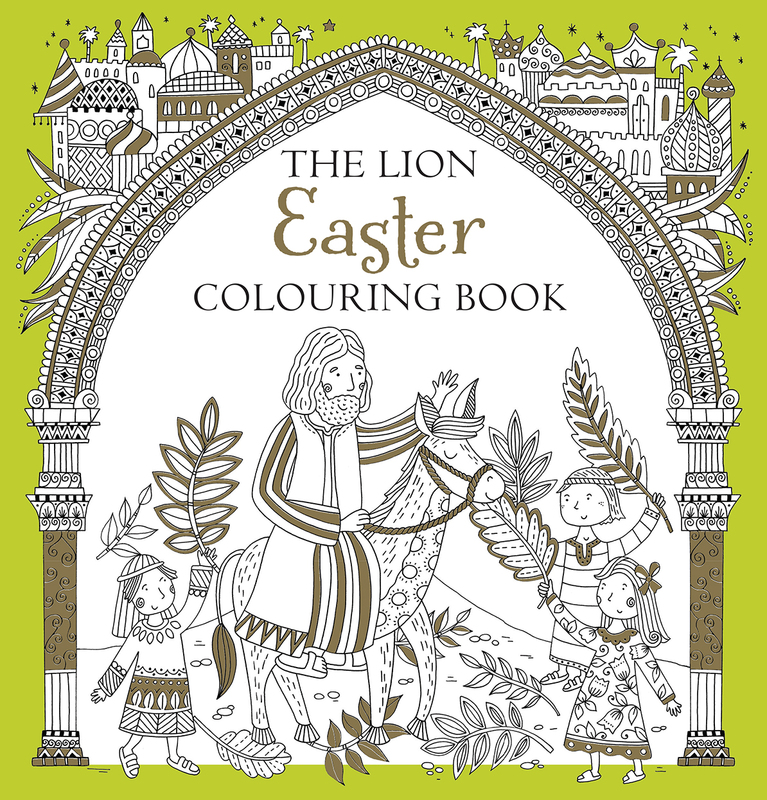 Be the first to review The Lion Easter Colouring Book! Got a question? No problem! Just click here to ask us about The Lion Easter Colouring Book.